Gamespot reports that Tekken producer Katsuhiro Harada has gone public in saying that the terribly delayed project Tekken x Street Fighter isn’t shelved but is still in development. 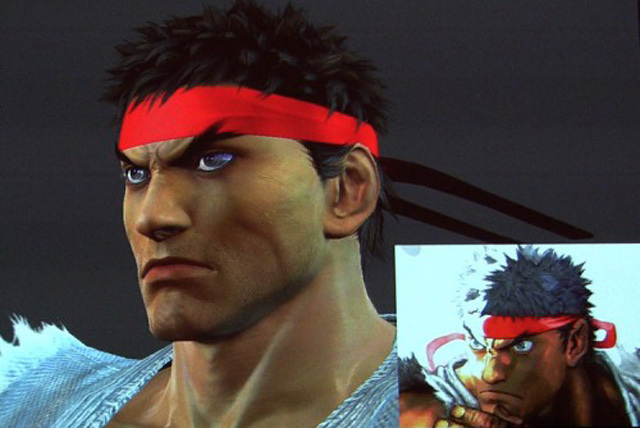 Harada also adds that the character lineup had been completed a long time ago, particularly around the time Capcom released Street Fighter x Tekken. In fact the game is so deep into development now that they are already working on the character movements as well as tweaking the fighting system. DON’T MISS: Megaman Legends 3 Lives! Aside from overseeing Tekken x Street Fighter Harada is also responsible for launching other games including Tekke 7 and Pokken Tournament. The producer said that Bandai Namco is still thinking about when to release the fighter, since both Street Fighter and Tekken are moving into new eras – Street Fighter 5 and Tekken 7 respectively. The game’s counterpart, Capcom’s Street Fighter x Tekken, launched in March 2012.